Still waiting in line to update your smartphone to the latest Android version, or for an update to fix something the latest software update messed up? Here’s the weekly edition of the Updato Android software update roundup to catch you up to speed. After a storm of updates being rolled out last week, especially the Android 8.1 update that refreshed the Pixel and Nexus lineup, this week has eventful as well. 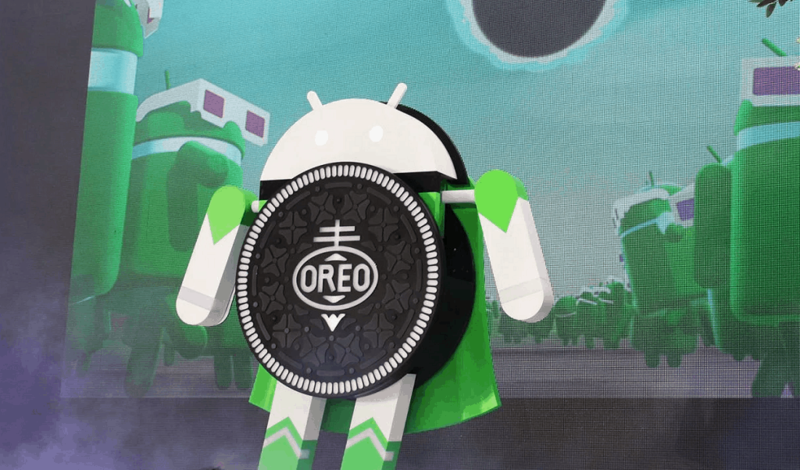 Now that we are halfway through the last month of the year, the deadline to deliver Android 8.0 Oreo is making the Android OEMs rush out preliminary updates and their roadmap for the latest series of eligible devices. Samsung is still slowly crawling to the public release of Android 8.0 Oreo for the flagship devices, so most of the other Galaxy devices should expect Oreo no sooner than next year. In the meantime, the troubled Google Pixel 2 XL is catching some slack for software issues that have boiled up to the surface after the recent Android 8.1 update. From Huawei officials giving out some clarification on the status of the Oreo roadmap for Honor and other devices, to OnePlus finally pushing out Oreo in the beta update for the current flagship devices, there’s a lot that happened this week. 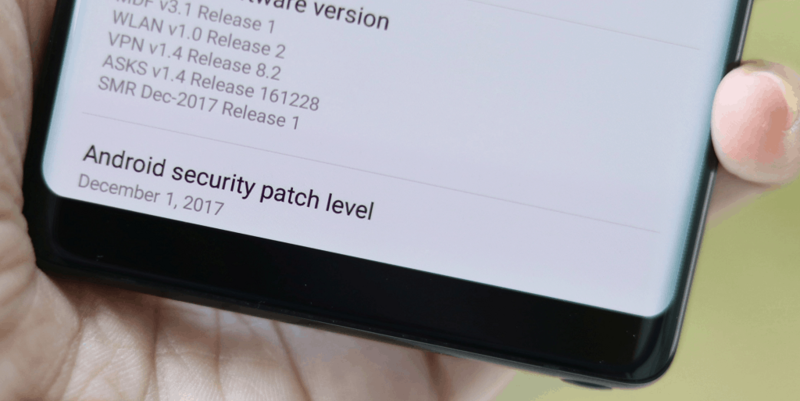 To get a deeper insight into what devices received a software update and more news on the December security patch, check out this week’s Android software update roundup. Last week the leaked Galaxy Note 8 Android 8.0 Oreo update made quite the stir on the Android news circuit, the South-Korean giant is not unveiling the update officially just yet. Considering that the company is the largest Android OEM in the market, you’d expect a more dedicated line of software updates, especially for the flagship devices. Samsung has a vigorous testing phase when it comes to releasing a major software update and rightfully so. However, it has been more than a couple of months since the Android 8.0 Oreo beta program was kicked off, and as the year comes to an end with most Android OEM flagships already running Oreo, Samsung is still playing catch-up. The fourth installment of the Android 8.0 update for Galaxy S8 and S8+ is currently rolling out for eligible devices in the United Kingdom. The software version ZQL8 weighing in at 850MB comes with an extensive changelog specifying a list of bug fixes, especially the one focused on the excessive battery consumption issue that users had reported. “The Final version of Oreo should be ready by 2018 – end of Jan or maybe early Feb if we have more issues”. 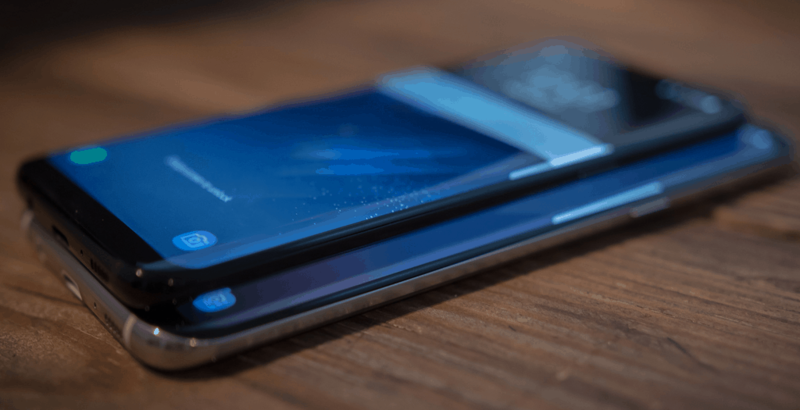 While the words don’t exactly inspire confidence, it is enough for all the anxious Samsung users to know that the Android version update is quite some ways to go. Last week Samsung had just begun to sketch out what to expect from the December security update, and just the Galaxy A5 2016 was lucky enough to receive the update. Now that an entire week has passed, Samsung has released this month’s security update to a handful of devices, starting with the 2017 edition of the Galaxy A3 and Galaxy J3. While the update has still not made it to the flagship devices, the Galaxy Note 8 is back on track with the December security update. However, the software update rolled out for Galaxy Note 8 across North America and Europe brings more than just a security bump, but a couple of interesting features that the Asian models had received earlier. The Live Focus feature of the camera has been included in the latest update, along with Samsung’s latest Secure Wi-Fi VPN functionality. The update has started rolling out for unlocked devices in France and should extend over to other regions incrementally. You can also manually check for the update by heading over to Settings – Software update – Download updates manually. However, the list doesn’t end here since the Galaxy S6 and S6 Edge is also being bestowed with the December security update in regions of India, Bangladesh, and Nepal. While carriers like Verizon are rolling out the latest security update to the Galaxy S7 and S7 Edge in the USA, unlocked devices in Europe are also receiving the software update actively, along with the Galaxy Note FE (Fan Edition) in South Korea. After facing a scandalous few months after its launch, Google tried to get critics to calm down by doubling the warranty on the Pixel 2 and Pixel 2 XL and offering the Android 8.1 update to fix most of the issues. However, it seems like not everything is hunky-dory for the larger Pixel device just yet, since users are reporting yet another issue. Now that the screen discoloration and faint buzzing sounds have been ironed out, the latest issue with the Google Pixel 2 XL seems to be slow responsiveness during screen wake up. Users report that after using the fingerprint scanner to unlock the device, it takes a few seconds for the display to show up and the phone to become usable. After users raised the issue on the Google Product Forum, the reps were quick to acknowledge the issue. The bug reports are out but there is no word on whether Google is already working on a quick OTA update to fix the issue and when it’ll be out. It’s been years since Google has made us awkwardly converse with its virtual assistant with the voice command “Ok Google”. 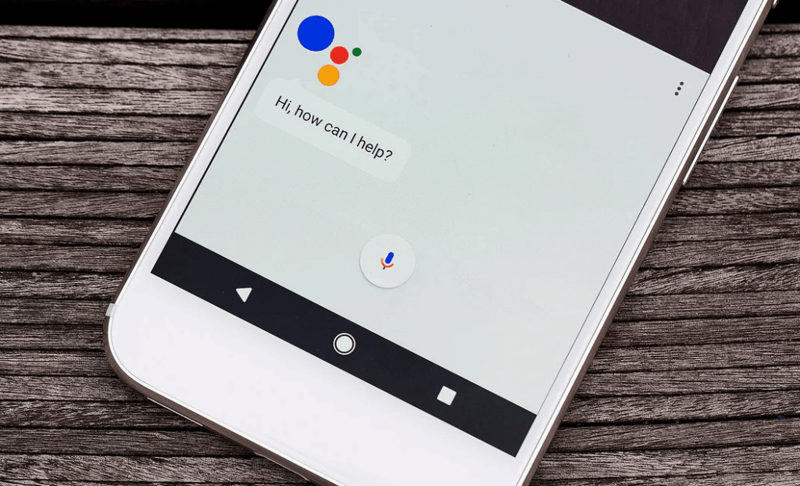 This changed only recently when Google finally gave in and added the ability to activate Google Home using the command “Hey Google”, and the feature is now being extended to Google Assistant on mobile devices as well. Google has not explicitly announced the rollout of this feature despite testing in in phases since October, but a large number of users have reported to receive it already. The only way to find out if you can activate Google Assistant is by retraining the voice model again, where you’ll be prompted to speak out the “Hey Google” hotword during the setup. A Chinese manufacturer that rose to prominence after partnering up with Google to create Nexus 6P, Huawei has been the biggest Android OEM in China ever since. However, the company is lately focused on providing “bang for buck” devices with the latest hardware components, usually at the expense of the software. The company has indeed begun rolling out Android 8.0 Oreo with the 2017 flagships, Honor 9 and Honor V9 to begin with. The update is, however, limited to users in China and there is no news of a global release as of yet. In the meantime, a software update for the mid-tier Honor 6X is rolling out with the EMUI 5.0.1 which brings along a slew of bug fixes and optimizations, along with the October security update. 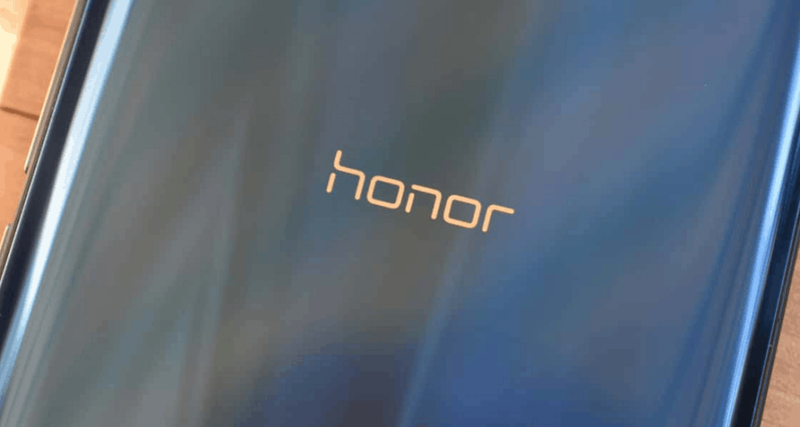 In regard to the older flagship devices in a recent interview, the Honor CEO George Zao confirmed the Android 8.0 Oreo update for its flagship devices. Huawei’s very own EMUI 8.0 will be based on Android 8.0 and has been currently confirmed for Honor 8 and Honor 8 Pro. While the timeline has not been specified, the beta version is already in works, which means it could very well be just a few weeks away. The Taiwanese tech giant may not be a leader in the Android OEM market, but the Zenfone lineup has definitely left its mark. Similar to most OEMs with mid-range devices, Asus is not the most proficient brand in maintaining a regular batch of software updates going for their mobile devices. The brand has just rolled out a software update for three of its devices – Zenfone 3, Zenfone 3 Ultra, and Zenfone 3 Live. The OTA update is not a major one, bringing up the software version to 14.2020.1711.80 and does include a fix for the notorious KRACK Wi-Fi vulnerability. The Zenfone 3 Ultra update comes with the software version 14.1010.1711.62 with just a security bump. The Zenfone Live with software version 13.1407.1711.47 also gets the fix for the BlueBorne issue, along with system stability improvements and updated Camera app. The Zenfone 4 Pro is also reportedly receiving a new software update with a range of improvements and bug fixes with the software version 14.2610.1711.35 for the ZS551KL model. The update includes optimizations to battery life, camera and a new Gaming Genie app. 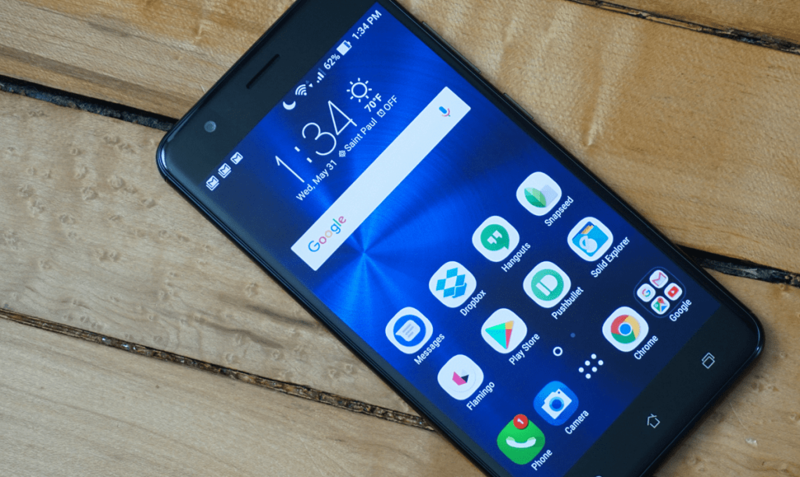 Moreover, the Zenfone 4 Max is already receiving the new and updated ZenUI 4.0, bringing along features like VoLTE, VoWiFi, double-tap gestures, improved UI and more. After being the crowned jewel of the mobile world for more than a decade, Nokia is back in the picture with the Android OS by its side. 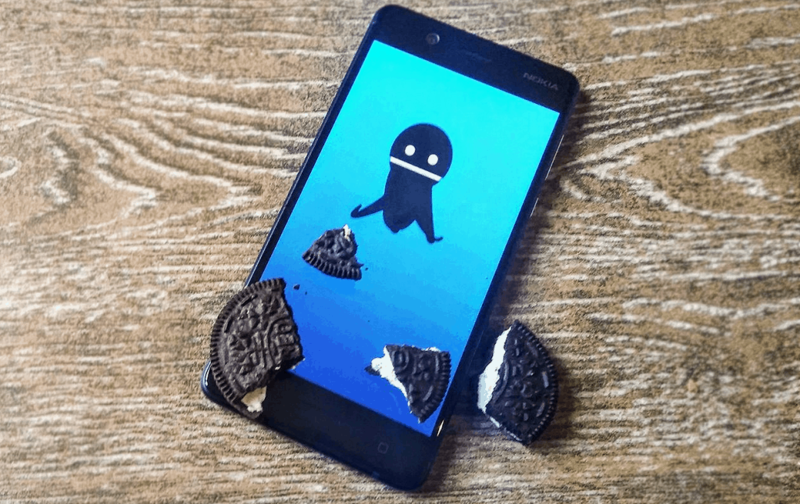 After rolling out Android 8.0 Oreo beta for the flagship Nokia 8 last week, the Finnish tech giant is now rolling out the same for the Nokia 5 users who are partnered on the Nokia beta labs program. Nokia CPO Juho Sarvikas also announced through his Twitter account that the Oreo beta update for Nokia 6 will be out soon as well. However, it’s not just the Android version where Nokia is keeping up the pace, as the December security update has already landed to the budget-friendly Nokia 3. Apart from bumping the security version, the 345.4MB software update also brings some UI improvements and bug fixes. Considering that the December security update has not been released for the larger cousins, you can expect December security patch to be bundled along with Android 8.0 for the other Nokia devices. Do you own an Android device that is currently receiving the latest Android 8.0 update or the December security patch? Is there a device that is receiving the latest software update and we’ve missed out on it? Be sure to mention it in the comments section down below, or find out more about the software update for your specific Android device on the Updato Forum.